Great news! 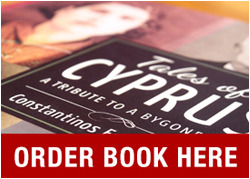 Tales of Cyprus is going to the Cyprus Festival in Adelaide, South Australia next month. Once again I will be exhibiting drawings, poster art and lots of old photos reproduced on large display panels. The panels will also contain the stories behind the photos. If you are living in Adelaide or fancy a trip to Adelaide, please pop in and say hello. 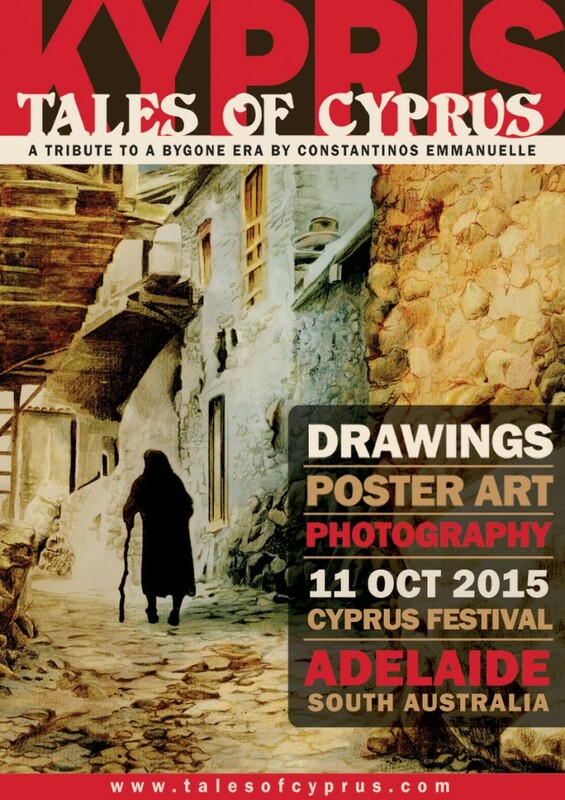 The exhibition will take place at The Cyprus Community Centre – 6-8 Barrpowell Street, Welland, Adelaide S.A.
Festival Date: Sunday 11 October from 10.30am til late.